SAVAS LOOMIS/GHOST: Ages 35-65, open ethnicity- Savas Loomis, foreign, late forties, is a sadistic inhuman. He wears bandages around his face and hands, covering his eyes with black goggles that reflect the darkness of his soul. He is on the hunt for Talia in order to extract revenge. But not all is as it appears to be as Savas carries a secret that will burden the relationship between David and Talia. His personality is unpredictable – he can be polite, even when making threats or committing the worse of crimes or he can monstrous and merciless. Savas is tactical and knows that in order to achieve his goal, he must divide and conquer. ETHAN MATTHEWS: Ethan Matthews, late-twenties, is an empathetic police detective. Ethan is tough and valiant, He appears to be rough around the edges when it comes down to his own feelings, but is a sponge for others to trust him with their feelings. He is known for taking strange cases as he has dealt with the supernatural before. Ethan is a childhood friend of David, so he is aware of David’s inhuman abilities. He wants to help good people and dedicates his life to ensuring safety for those that deserve it, even those that do not. ELENA SCHOLAX: The mysterious Dr. Moira Scholax, early to mid thirties, is the orchestrator behind recent events. 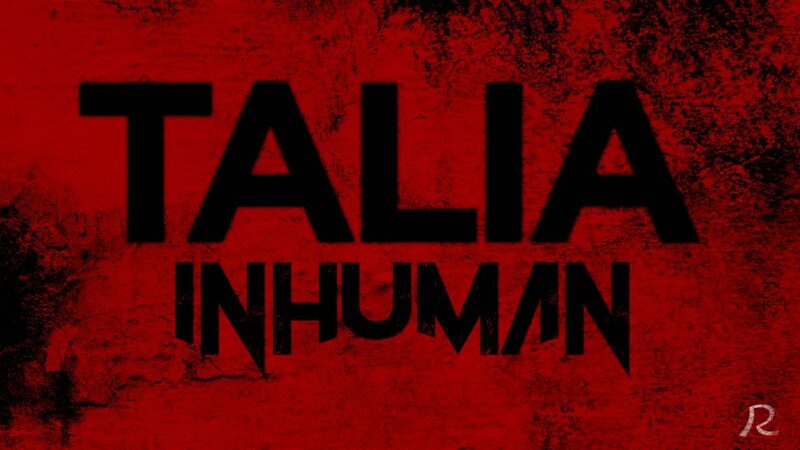 She is fascinated by the biology of the inhuman population that seems to be on the rise. She has made recent discoveries of Talia’s hidden powers. She has sinister plans and unleashing Savas is just the beginning. She only appears in one-scene but will be recurring if more episodes are produced.